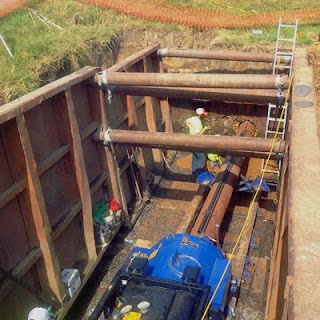 The American Council of Engineering Companies of Arkansas recently awarded Garver an Engineering Excellence Award in the Water and Wastewater Category for work done on the 23rd Street Pump Station project in Russellville. City Corporation’s 23rd Street Lift Station had become a daily maintenance item, demanding more and more staff time and money to keep it operational. Garver evaluated the situation and determined the lift station could be eliminated and replaced—with excavation—and a gravity line. 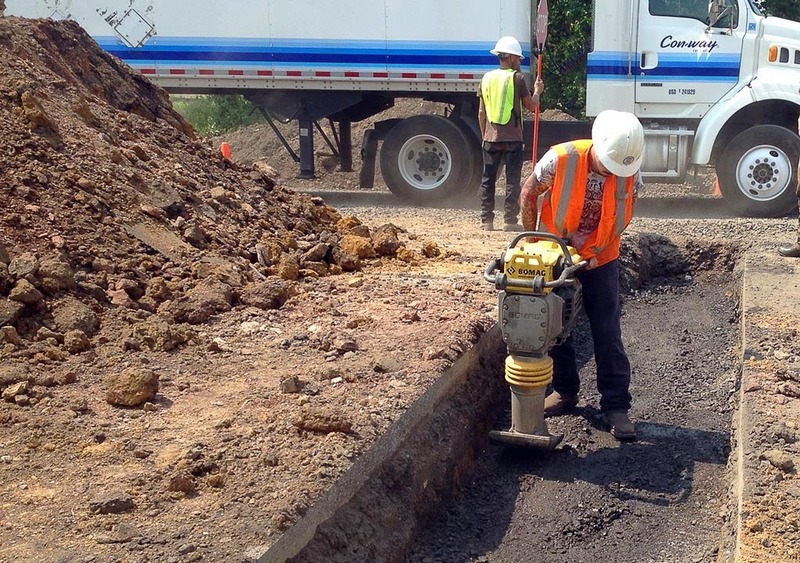 Garver worked with local land owners and an area business to ensure everyone’s needs were taken care of while putting in the gravity sewer line. 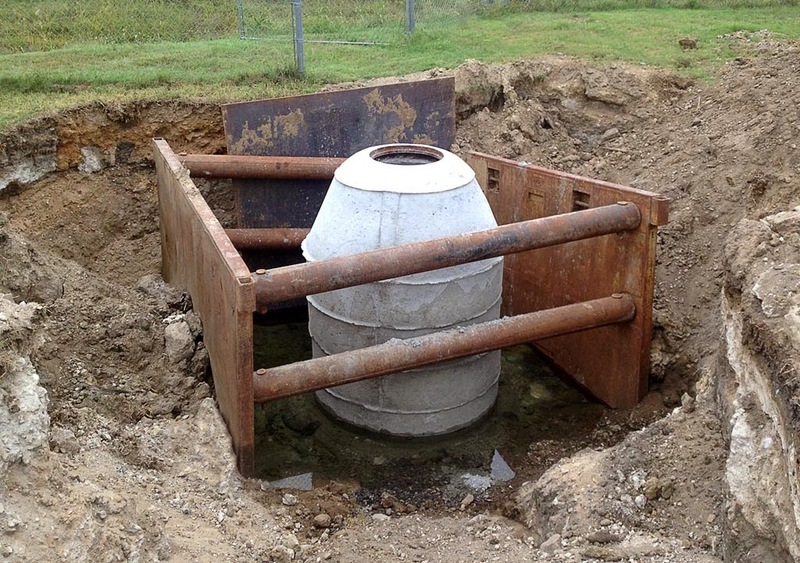 The client received a more reliable wastewater collection system, dramatically reducing the risk of sanity sewer overflows. City Corporation will be spending no more man-hours performing maintenance on the lift station and the financial costs associated with the lift station have been eliminated. Congratulations to Garver's North Little Rock Water Team. To find out what the Water Team can do for you, click here.